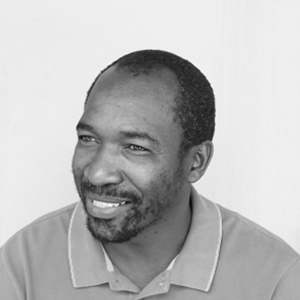 Hailing from Tandi, Rusape, Zimbabwe, Gedion has been based in Windhoek since 2005, when he joined Nina Maritz Architects. He is an experienced senior technologist, with a sound technical background and good site and contract administration skills. Previous work experience includes working for SBT Williams Juul (1991 to 1994) and Nyambuya Maonde Associates(1995 to 2004) in Harare Zimbabwe. Gedion studied at Harare Polytechnic.